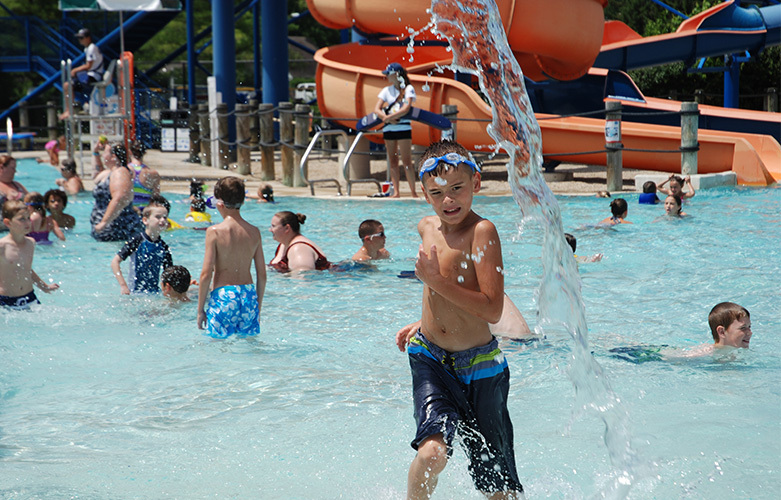 Don’t miss the opportunity to get a great summer value by taking advantage of special early bird rates for season passes to The Big Splash Family Aquatics Center. Purchase passes Monday, April 15 through Friday, April 26 at the Grove City Parks and Recreation Department Office in the Kingston Center, 3226 Kingston Ave. Early bird season pass sales to The Big Splash are open to residents and non-residents with a $10 discount on regular season rates for all pass options: youth (3-17), individual (18-54), senior (55+) and family. A family pass includes two adults and a maximum of three dependent children younger than 18 all living in the same household; three additional dependent children in the household may be added for $10 per child. Children younger than 3 years at the time of purchase are free. Season pass holders enjoy valuable benefits including early entrance to the park Monday through Saturday. Each pass holder may bring a guest for free Sunday, June 2 for Season Pass Holder Appreciation Day. The Big Splash offers amenities such as tall body slides, aquatic climbing walls and interactive water toys. A shelter is available to rent by season pass holders and residents for gatherings such as birthday parties. Download the 2019 Big Splash registration form. For additional information, call 614-277-3050 or visit the Big Splash web page.